In San Francisco there are many Moonbats, but a few voices of reason do come forward now and then to speak the truth. This is one of them. So writes Richard Falk, a professor emeritus of international law at Princeton University — and also a special representative of the U.N. Human Rights Council, who is charged with investigating Israeli abuses against the Palestinians. Of course, Falk’s supporters on the council — Egypt, Pakistan and other members of the Islamic conference — are not bothered by any of this. That should be no surprise. If the Bush administration actually perpetrated the Sept. 11 attacks, then the world’s distrust of Islam would be largely unfounded. It’s hard to reconcile the 9/11 skeptics’ story. 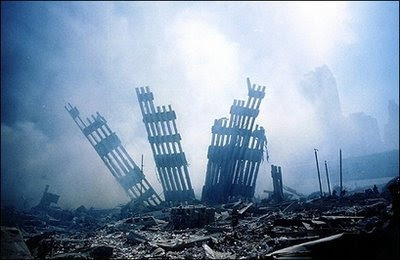 But one common idea among them is that government operatives planted explosives throughout the two World Trade Center towers, and that those bombs caused the buildings to collapse. 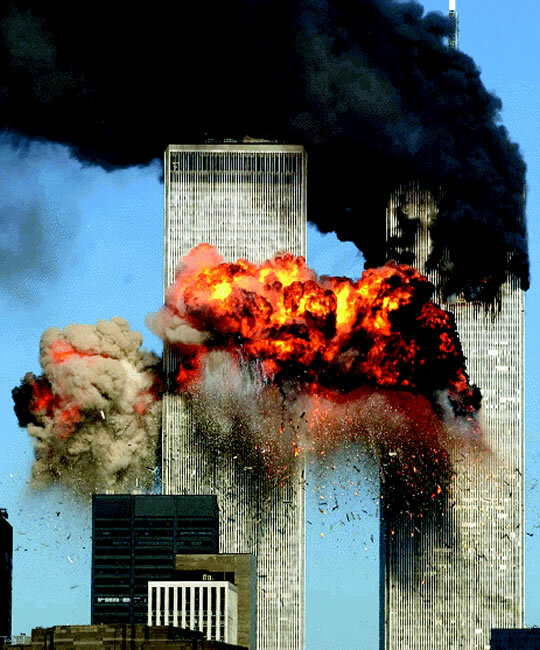 After a cursory look at the books, articles and Web sites, (including 911truth.org) I was able to discern the advocates’ broad notion: The government knew that the 9/11 hijackers were on their way, and let them carry out the attack — even aided and abetted them. Fair enough, but these 9/11 conspiracy theorists remind me of the people who used to think that Neil Armstrong didn’t really land on the moon 40 years ago; the entire exercise was actually carried out in a water tank. It’s a free country; you’re entitled to think whatever you like. But this is fringe stuff. Would we ever have appointed an advocate of the water-tank theory to a senior position in government? The Human Rights Council is already an embarrassment to the United Nations. Certainly reasonable people can criticize Israel, just as they can find fault with the Palestinians. But the council’s pathological obsession with Israel is its defining characteristic, and Falk is its embodiment. I wouldn’t have cared that an academic wrote the foreword several years ago for a book that is the conspiracy advocates’ bible. But I do care that the man whose job now is to help the Islamic states pursue their vendetta against Israel also believes that the U.S. government is capable of such unspeakable evil. What does that tell you about his frame of mind for his United Nations job? Joel Brinkley is a professor of journalism at Stanford University and a former foreign policy correspondent for the New York Times. To comment, e-mail insight@sfchronicle.com. To comment to him, e-mail brinkley@foreign-matters.com. It seems that the idiots are running the asylum. 9/11 was caused by the US government to bring us into a war. Israel is the worst abuser of human rights (forget about the lack of rights for women, gays or non-Muslims in every Muslim nation. ), up is down, and black is white. Doublespeak is the only speech that is excepted. 9/11 was executed by 19 Muslims. 15 of which were from Saudi Arabia. 7/7 and Madrid was executed by Muslims. Mumbai was executed by Muslims. Not the US government and not by aliens from outer space either. But to the UN it all these were done by the Jews. For the UN is controlled by Muslims and whatever they say, is the new truth. The second day of infamy!